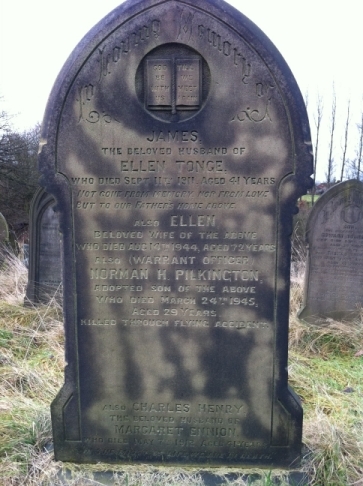 Deane By Bolton Monumental Inscriptions : Tong(e) entries indexed in B929.5B DEA at Bolton Archives. Incomplete. 1191. Here resteth the body of ASHTON TONG of Farnworth who died September 27th 1848 aged 69 years. Also ELLEN his wife who died May 4th 1858 aged 71 years. Also JOSEPH their son who died April 20th 1848 aged 36 years. 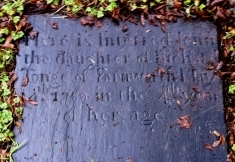 Also BETTY their daughter who died April 26th 1831 aged 1 year and 7 months. ASHTON TONGE. 1195. Here is interred the body of ELIZABETH the wife of ROBERT TONGE of Brockow in the parish of Preston departed this life ...th of February 1746. 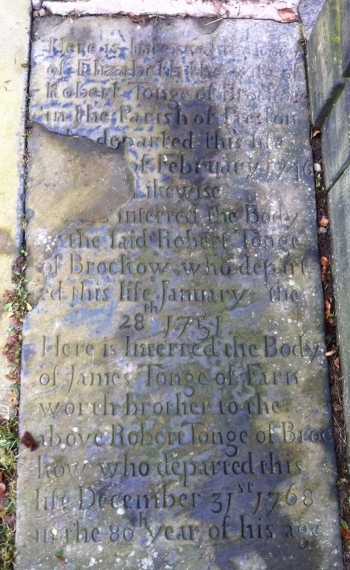 Likewise .... is interred the body of the said ROBERT TONGE of Brockow who departed this life January the 28th 1751. 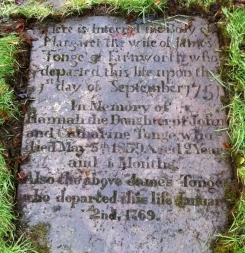 Her is interred the body of JAMES TONGE of Farnworth brother to the above ROBERT TONGE of Brockow who departed this life December 31st 1768 in the 80th year of his age. Position: North side. The next grave on the right hand side is ref 1192. 1206. JAMES ye son of THOMAS TONGUE buried Apr ye 16 1710. 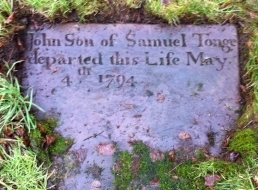 THOMAS TONGUE was buried the 9 day of April 1716. In memory of CATHERINE the wife of PETER TONG of Heaton, who died Sept 28th 1868 aged 70 years. 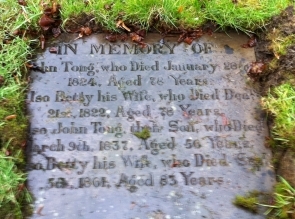 Also the above PETER TONG of Rogerstead Farm, Heaton who died Decr 14th 1869, aged 74 years. Also PETER TONG WOODS, the beloved grand-son of the above who died Oct 18th 1898 aged 22 years. Also ELEANOR WOODS who died March 24th 1924 aged 65 years. 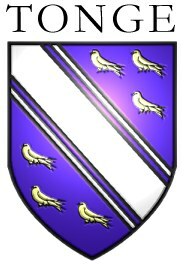 In memory of PETER TONG of Rogerstead Farm, Heaton, who died December 14th 1863, aged 74 years. Also WILLIAM PATRICK, born May 14th died May 18th 1874. And THOMAS BARLOW, born April 30th 1875, died Octr 23rd 1878, sons of PETER and ALICE TONG of Blackshaw Lane, Bolton. Also WILFRED HARTLEY who died Jan 19th 1935, aged 31 years.